Lose yourself in the sounds of the sea. There’s nothing more invigorating than feeling the sand in your toes and breathing in the fresh sea air, whilst the sun gently warms your body. During Kerry’s beach yoga sessions you will breathe, stretch and explore how rejuvenating your practice can be when done on the beach. This session will no doubt leave you feeling invigorated and revitalised. 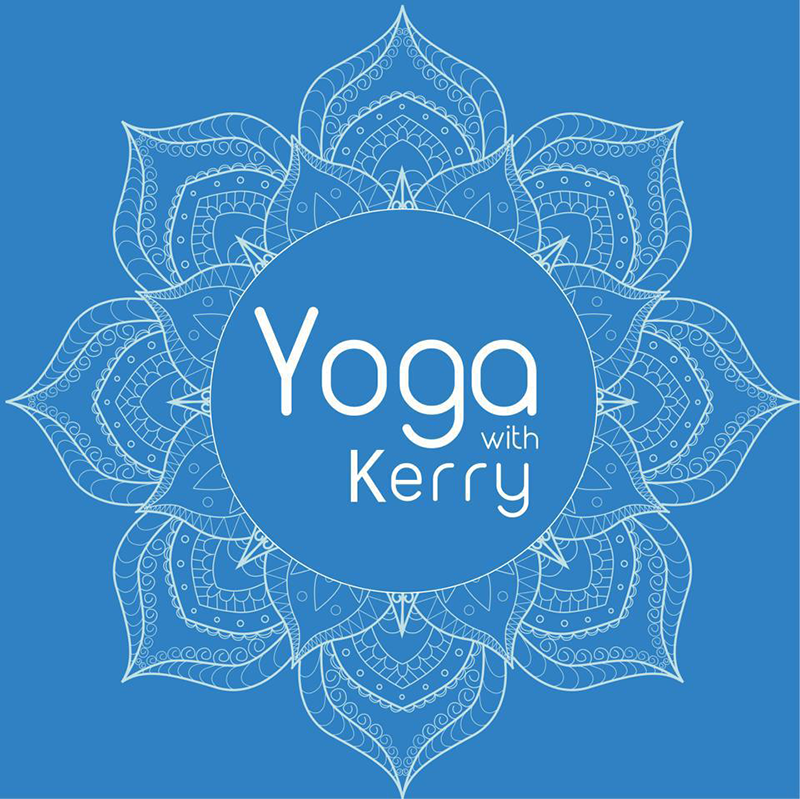 Yoga with Kerry – Beach Yoga from Kerry on Vimeo. 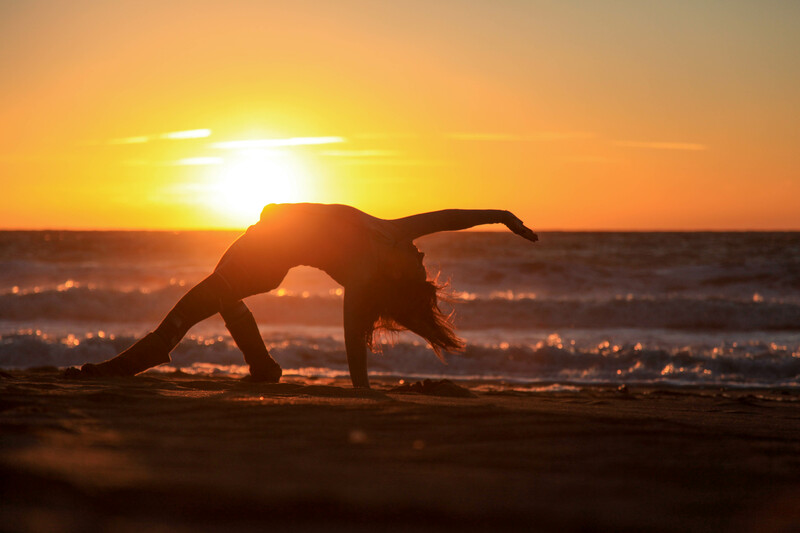 Beach yoga sessions run from July to September. Classes and times may vary depending on weather and tides. Please contact Kerry for more information. Kerry has teamed up with Good Trails to offer Stand Up Paddleboarding (SUP) yoga to take your practice to a whole new level, challenging you both mentally and physically. There’s no letting your mind drift away in this class (for fear of falling in…) and this renewed sense of focus enhances your level of awareness to even the most basic of postures. For those water loving yogi’s this SUP yoga workshop offers a sense of joyful freedom to an otherwise earth-bound yoga practice.